Police in Hanoi has busted an online kidney trading ring which involved four locals. 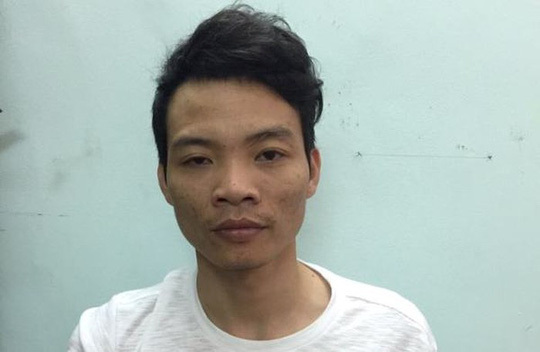 On October 15, Hanoi police announced that they had prosecuted and arrested Tran Van Phuong, 29, from Bac Giang Province for illegal human organ trafficking. Three other suspects including 22-year-old Le Thuy Linh, 30-year-old Hoang Ngoc Tien and 27-year-old Phan Van Hung are also being investigated. Due to the rising demand for kidney transplants in Hanoi, Tran Van Phuong used Facebook to find sellers and buyers. He also organised a trading ring with accomplices. The buyers and sellers were asked to make a fake organ donation form. From January to September, he succeeded in completing three kidney transactions, paying from VND250m (USD10,700) to VND320m. They sold the organs from VND340m to VND360m. Hung and Tien acted as drivers, transporting the sellers and buyers to compatibility tests. They were paid VND5m (USD214) for each successful transaction. Linh was the cook for the group and their customers during the whole time.